Your home is where your heart is - and you want to stay there for the rest of your life. And you may know that your home needs some changes in order to be totally safe and comfortable. But maybe you're unsure what you should focus on? 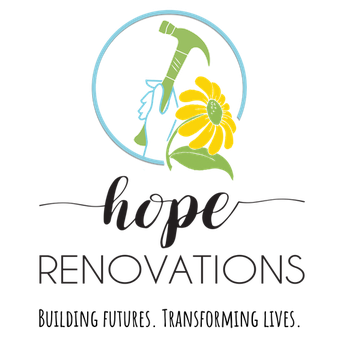 That's where Hope Renovations will come in, starting with a free assessment. 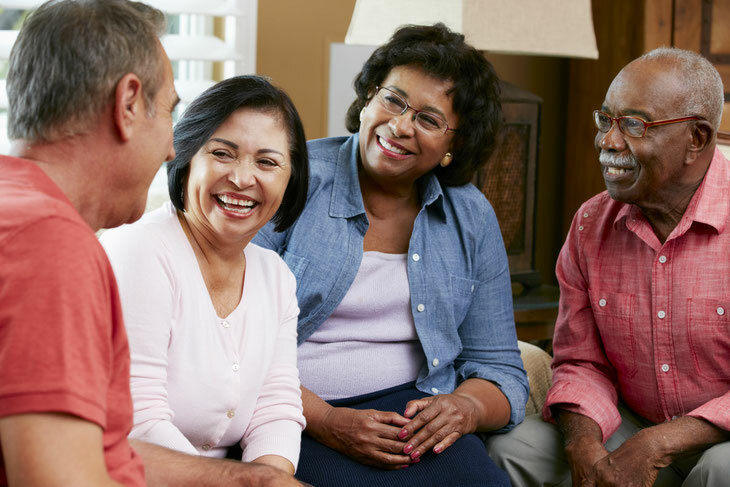 Our CAPS (Certified Aging-in-Place Specialist) will walk through your home with you in order to understand your needs and give you a full picture of what can, what should and what must be done to ensure your safety and comfort. We will provide a thorough quote with a range of options, from simple fixes to a total aging-in-place revamp. Our goal is to give you the most work possible for your budget. Leaky ceiling? Doors that don't catch? Floor tiles that have come undone? Light fixtures that have stopped working? These may seem like nuisances, but they can easily become a safety issue. Our trustworthy, dependable crews will be ready to get your home in tip-top shape so that you can focus less on the nagging problems and more on living your best life. With Hope Renovations, no job is too small. We are a nonprofit training organization, so every job is a chance for our women trainees to learn - no matter the size or complexity. And you can feel good knowing that you're giving women the opportunity to learn skills that will launch them into a career that can help them support their families. Maybe you've been thinking about putting in some better lighting. Or maybe you'd like to make your bathroom more accessible and aging-friendly. For more information on all the different renovations you might consider, check out our information on Aging-In-Place! Many seniors will qualify for reduced prices or even free services.